Angle: > 120 ° approximately. 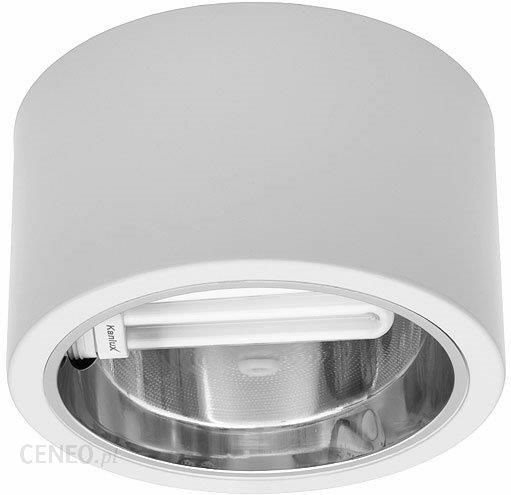 I’ve got this focus downlight PL 2x26W to analyze it and have a reference of the light that actually gives into the ranking of bulbs and then see if the led downlights that advertise as substitutes for these bulbs really give the same amount of light or not. 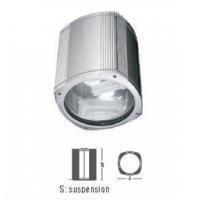 Say that this focus appears to be from a more simple we can find (I’ve seen outbreaks of this type more than €140) and surely worse performance than others, by what will serve as a “minimum reference” light that can give a focus with lights pl. In addition, the box in which it came was pretty “shattered”: with patches of zeal to secure it and it seems that I had wet of the wrinkled was the part below. Both boxes have the earmarks that are returned by other customers and some “Hustler” returned it without light bulbs (and they left him free). 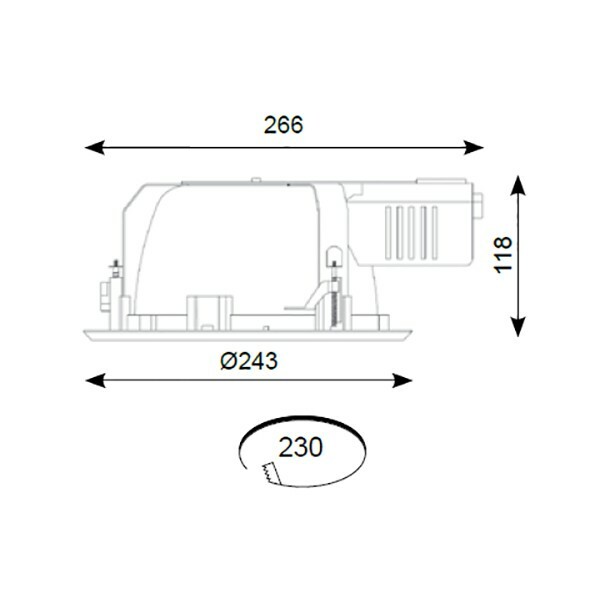 And also say that case information is conspicuous by its absence: only indicates that it is a focus 2x26W leading transformer and cut hole is 20 cm. The edge of the bulb is not very wide so there is little room for the width of the hole, I have measured that there may be scope for a 19.5 to 20.5 cm hole but no more. Neither indicates the total consumption, nor the duration of light bulbs, even the color of the bulb’s light, so most of the information I put here is based on my own measurements. Never before I had had in my hands a pl this type of focus, so the first thing I’ve opened has been box with transformer, which is carrying one for each bulb. Add to the list of drawbacks before you on the Strip where you have to connect the phase and the neutral 220V lacking also a screw and I had to take advantage of ground that I have not connected to be able to put it into action. only 0.41 which is similar to the of other fluorescent luminaires “Chinese” that I have already analyzed. 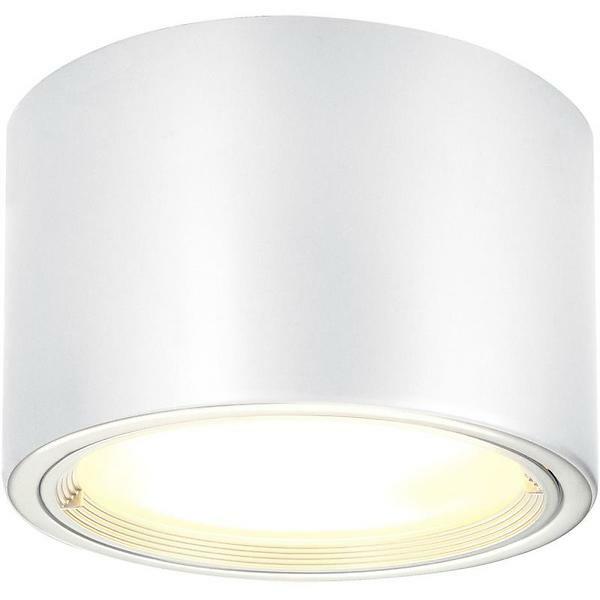 And as light bulbs make a small flicker when switching on I suppose that “choke” or equivalent startup electronics must be found within the own bulb because there is no element in the focus. 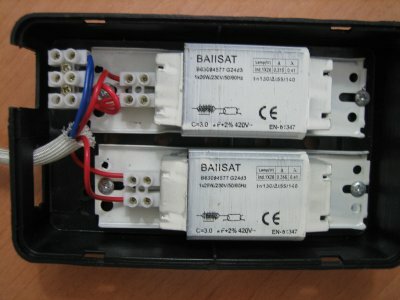 Box where are the transformers is quite big and heavy, to get an idea measures 18 x 11 cm and has a height of about 4.5 cm, which makes it only suitable for false ceilings that have enough space and are not flimsy to be able to support the weight of the entire Assembly together with the size of the bulb. Insert the bulbs is a little complicated because van so fair that you have to tighten the socket out so that they can enter and the “click” (once installed in the ceiling can be really difficult to change bulbs without having to remove all the focus). 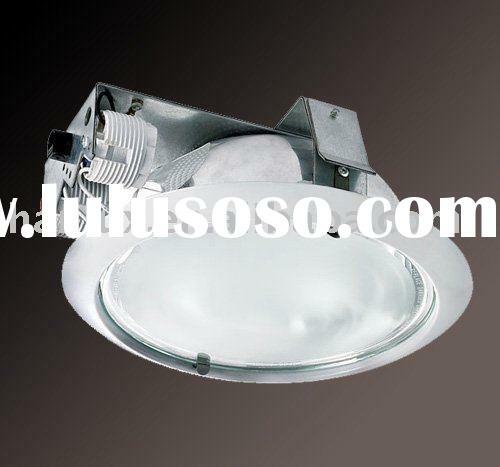 In addition through the hole that remains with the fixture also lost certain amount of light that is not reflected to the outside and that it therefore is not seized. 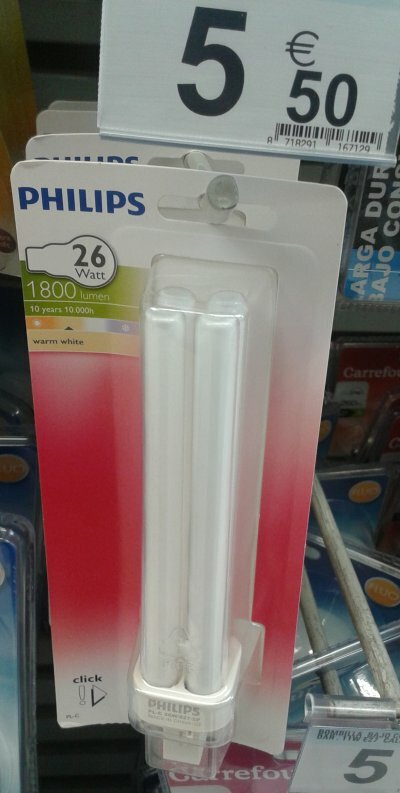 According to hetongdiy, replacement light bulbs is not that they are very cheap: had bulbs without mark by about €3-4, putting that they lasted for 8000 hours and were 1600 lumens and the Carrefour’s side also had bulbs Philips 1800 lumens 10000 hours lasting. It is again worth paying a little more to get better performance and longer life (at least in theory). 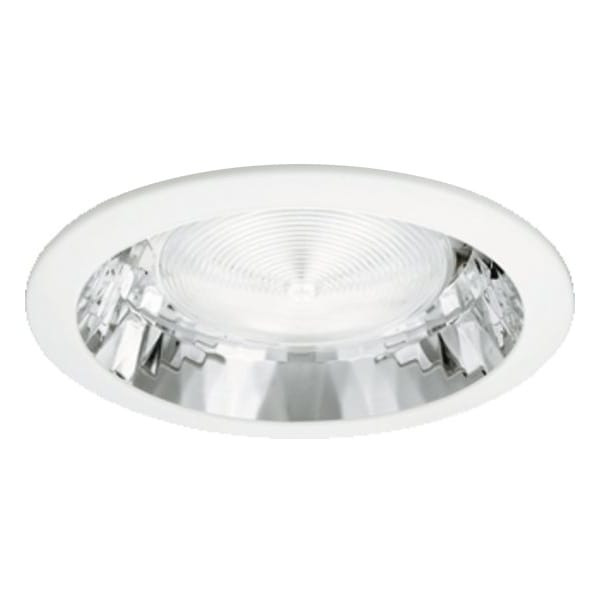 There are also 4-pin PL bulbs, but in that case they would go with the light bulbs that have an electronic ballast instead of electromagnetic ballasts. Turning on the lights is pretty fast, they do a little flicker at the beginning as it happens with the fluorescent but in less than 2 seconds are already lit. After a while on, bulbs reach a temperature between 72 ° C and 94 ° C and transformers reach 50°C. To reach such temperature is an indicator that this focus is not too good and efficient part of consumption is lost in heat. Consumption which I have measured gives me between 58.1W with a power factor of 0.44 to 59.3W with a factor of 0.45 power, therefore added by reactors consumption seems to be about 7W. If we take a light bulb, the consumption is between 30W with a power factor of 0.47 and 30.3W with a power factor of 0.44, or is that you rounding, each transformer approximately consumes approximately 4W. 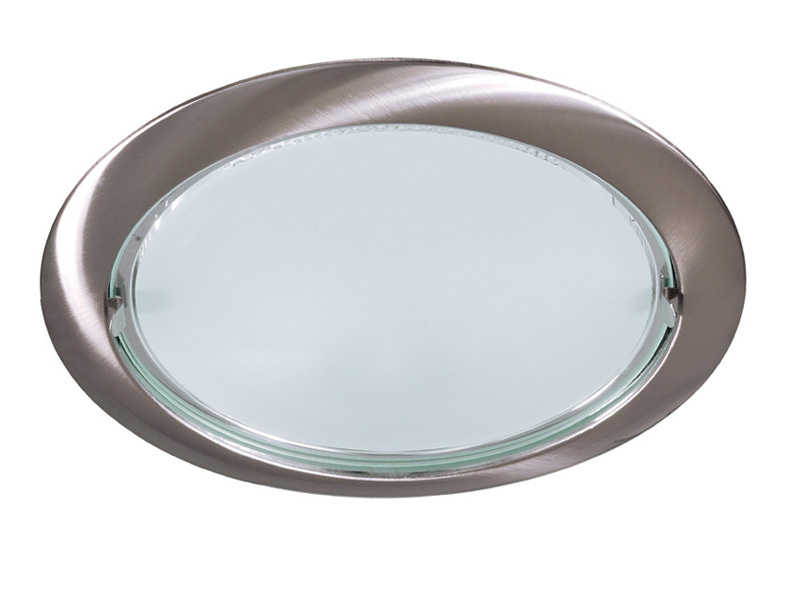 In the ranking of bulbs have put measures 1 and 2 lights and the frosted glass placed or removed (I guess would be the case that the focus will take the transparent glass-like) to see the different intensities of light we can get with this type of lighting fixture. 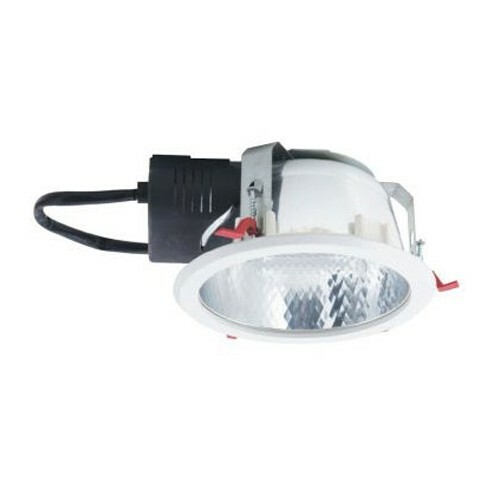 With two bulbs and without the glass does not reach the average of light that gives a just fluorescent 36W Philips, facing Yes shines more but sideways on the fluorescent intensity is lost. 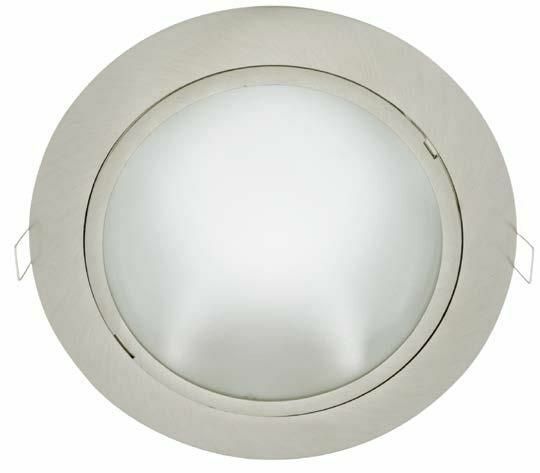 Still gives enough light, and in some cases much more light than some led downlights that announce that they serve to replace these bulbs 2x26W pl. 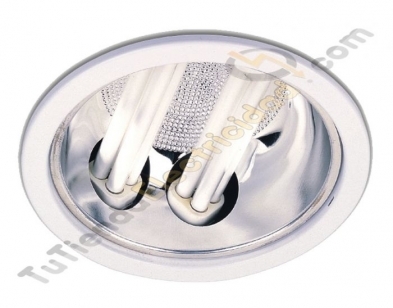 These bulbs are fluorescent “miniature” to put them in a fixture of less than about 20 cm in diameter and embedding them in the ceiling. 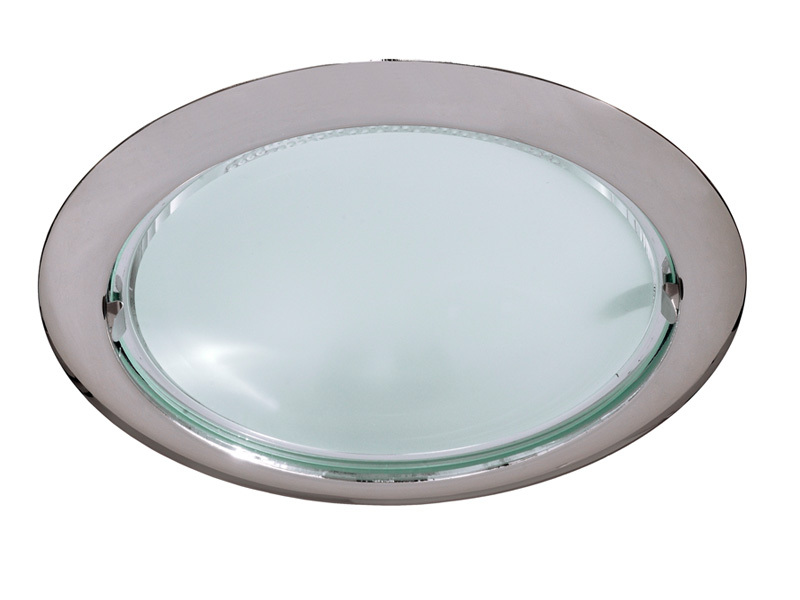 But yes has helped me to have the minimum measures of light that gives a focus of this type to compare with the alternatives that we currently have for led downlights and see if really when they say that it replaces one of these bulbs pl it is true or not. 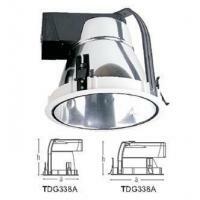 Ansell Vega 2x26W PL-C Downlight at UK Electrical Supplies.